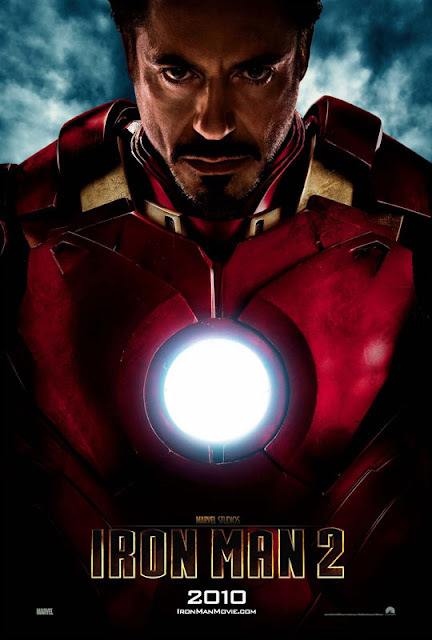 Yet again a new poster surfaced online via Empire and this is the official International Poster that features Robert Downey Jr. wearing the Mark 4 armor. See the poster after the jump. Now where is the trailer? We want more!! !